Oftentimes a win in the courtroom is only the first step in a long legal battle. Many cases are eventually appealed, and will have to go through complex appellate proceedings. Appeals and appellate proceedings are very different from civil trials, and it would be a mistake to assume all trial lawyers can successfully handle appeals. During a trial, attorneys focus on proving facts, but during appellate proceedings, the focus shifts to the interpretation of laws applicable to the case. Because of this, it is very important when looking for representation in a legal matter to select a law firm with significant wins in both trials and appeals. Failing to select the right law firm could end up costing you dearly on appeal. At Feldman & Feldman, our experienced attorneys handle cases from start to finish. 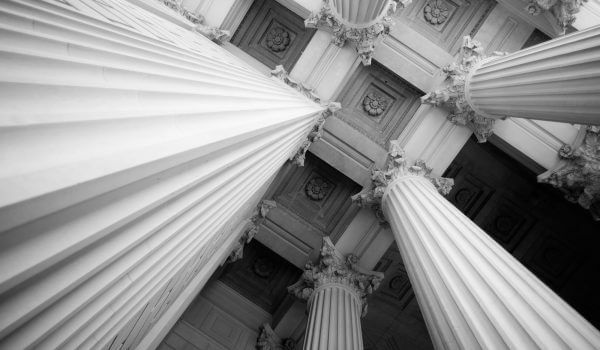 Our practice includes attorneys with extensive experience in both civil trials and appellate proceedings. Our two founding partners, Cris Feldman & David Feldman have extensive experience handling appeals and are both admitted to practice in the Fifth Circuit Court of Appeals. David Feldman has argued numerous appeals in both the Fifth Circuit Court of Appeals and the Eleventh Circuit Court of Appeals, including cases regarding supervisor liability for unconstitutional acts of a subordinate, permitting prayer in public school graduation ceremonies, first amendment retaliation, and the Houston Police Department’s “no beard” policy under Title VII. In addition to the successes of founding partners, our firm also features George W. Vie III, who has served as lead counsel in over 400 appeals and original proceedings. George is Board Certified in Civil Appellate Law by the Texas Board of Legal Specialization, a distinction held by very few attorneys. With the combined experience of our partners, Feldman & Feldman is uniquely qualified to handle complex cases during trial, and if necessary on appeal. Because of the nature of appellate work, only lawyers with experience pursuing and defending appeals should handle them. At Feldman & Feldman, our experienced appellate lawyers can aggressively represent clients throughout the entire appeals process. If you would like to speak with one of our experienced appellate lawyers, contact us today.